He was airlifted to a hospital shortly after the incident. We hope that the injury is not serious, and Ford will make a speedy recovery. Follow The Star Wars Underworld on Twitter @TheSWU for more updates about this story and other breaking Episode VII news. Freeze him in carbonite then wake him after it heals. He was airlifted because it's a 45 min drive to the hospital. Naturally as one of the biggest stars in the world they wanted to be sure the ankle wasn't badly injured. And HE kicked the door. It didn't fall on him. In other words, Han shot first. I hope the hospital has enough bacta to get him back to full health. Mr Ford, I hope you get well soon and you're in my prayers. Wow! What an ignorant statement??? Paranoia is a universal issue you narcissistic moron. LOL. I'm sure that was a joke anyways. I see America isn't the only place that has a few ignorant people living there.. 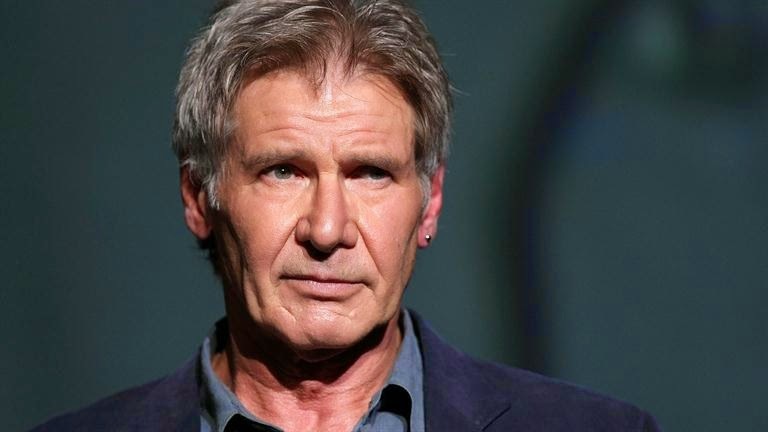 He injured himself years ago filming Indiana Jones and the temple of doom also. It was a back injury. He'll be ok. He's not about to let someone else step into being Han Solo.